Click here for updates. Please include the name of the tour and the word “update” in the subject line. I’ll let you know as additional information is available. Thanks. Description: The Adirondack State Park is the largest natural wilderness region in the eastern United States, encompassing more than six million acres, 3,000 lakes, and 2,000 miles of hiking trails. Created in 1892, the park is the largest publicly protected area in the United States, greater in size than Yellowstone, the Everglades, Glacier and Grand Canyon National Parks combined. 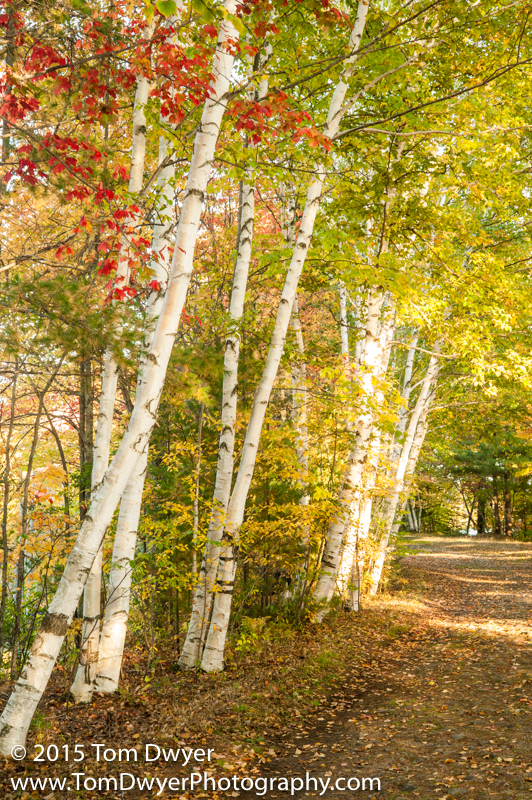 People travel from all over the country (indeed all over the world) to enjoy the colorful Adirondack Mountains in full autumn regalia. 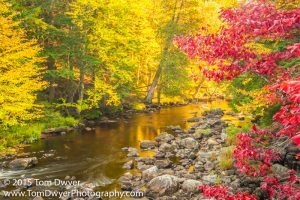 This workshop will offer easy access to mountain trails, magnificent waterfalls, wilderness rivers and streams, placid lakes, and awesome sunsets & sunrises, and we expect, all painted with the brilliant colors of autumn. 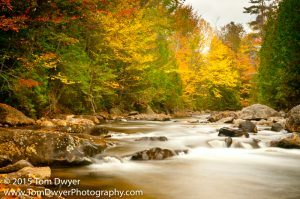 Who should attend: As with all my workshops, this Adirondack event is designed to accommodate beginner and intermediate photographers interested in one-on-one instruction and the opportunity to expand their portfolios with quaint mountain village scenes as well as dramatic grand mountain landscapes. More advanced photographers, especially those on short visits to the Adirondack region, will appreciate the time-saving benefits of being guided by an experienced Adirondack photographer. Be Prepared: I wasn’t a Scout and Scout leader all those years for nothing, so in advance of our time together I’ll see to it that you have the information you need to be prepared to get the most out of the Adirondacks. We’ll prepare for the weather and the expectations of each individual participant. But, here’s your homework. In advance of your travel to the Adirondack plan on communicating with me to let me understand your experience as a photographer, what camera gear you’ll be working with and what you are expecting to get out of this workshop. Toward that end, make certain you are familiar with your camera and other gear. In case something comes up that you are not familiar with, don’t forget to bring your camera’s operator’s manual with you. Learn how to maximize the color in your scene. Instruction: All my workshops and retreats are geared and scheduled for maximum personal, one-on-one attention. 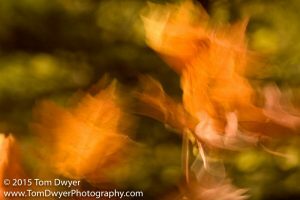 In addition, daily schedules include time for group instruction on such subjects as Design & Composition, Seeing your image before you click the shutter, Understanding Post Capture Processing, and The Art of Landscape Photography and in this case How to Maximize Color in Your Images. Image review: Many consider our daily image review sessions to be one of the highlights of our time together. It’s an important opportunity to revel in our successes as well as to learn from the successes of others and discover what we might want to do differently, in anticipation of the next shoot. Printing: Our final session, Sunday morning, will focus on printing and we’ll send everyone home with a print or two of their favorite image(s) from our time together. Consider just a splash of color. choose from. 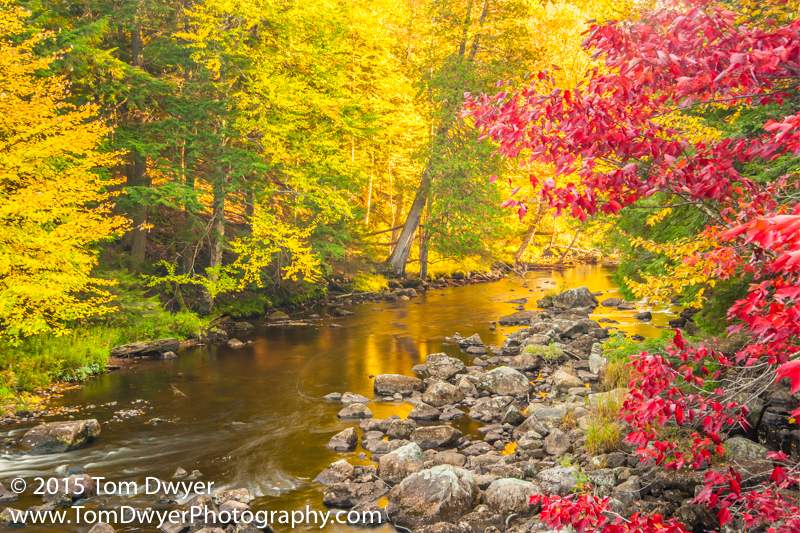 Just mention you are with the Tom Dwyer Photo Group. David or Daniella will be happy to take care of your reservation at (518) 624-3871. I stand ready to help if you should need assistance or other recommendations for lodging. I hope you’ll join us! 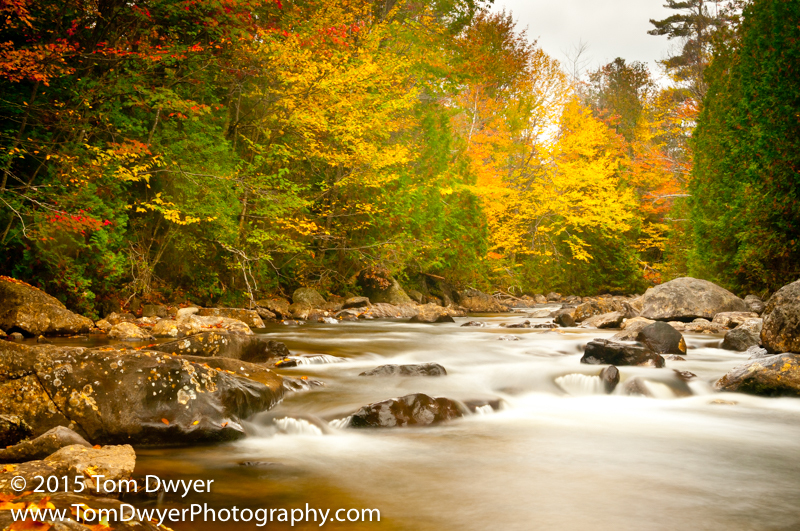 Enjoy shooting autumn on a mountain stream. *Fee: $825.00: includes one-on-one instruction in the field, Daily classroom sessions, tour, image reviews and one or two prints of your photos.